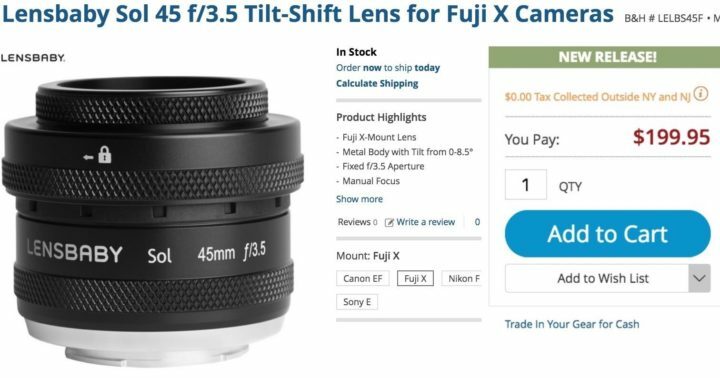 Lensbaby just announced the Lensbaby Sol 45 f/3.5 Tilt-Shift for Fujifilm X with fixed f/3.5 aperture. 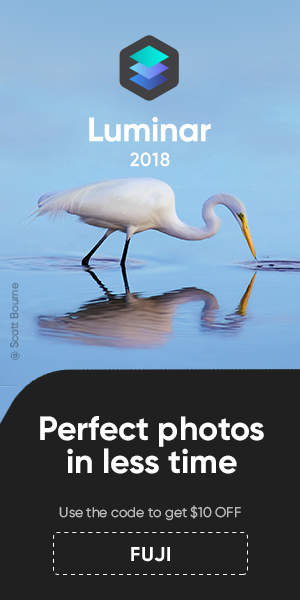 You can get it now at BHphoto. There won’t be a tilt-shift lack in the GF medium format lineup. We already leaked the complete “secret” Fujifilm GF roadmap in April 2017, and we have updated it since then, including the upcoming tilt-shift lens. The latest rumor here. And make sure to check out our full overview on current and upcoming Fuji X mount lenses at our forum.